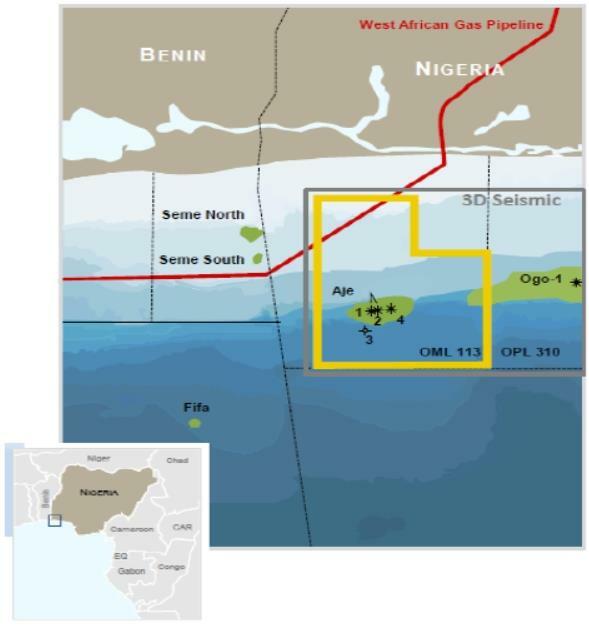 The Company has advised that production from Aje has remained broadly consistent at 3,150 bopd since the last update on 4 February 2019. This led to the operating partners successfully concluding the 10th lifting from the field in March 2019. Current operating costs remain as forecast and there is no planned or required capital expenditure anticipated in the short term. As a result, it is expected that the project will only require two further liftings and sales of the oil to repay the liabilities at project level and to start generating free cash flow for the investors. This assumption is based on normal operating conditions, the current price of oil and continued production from Aje remaining stable.